This tank picture looks better than 92.84% of tank pictures in this category. 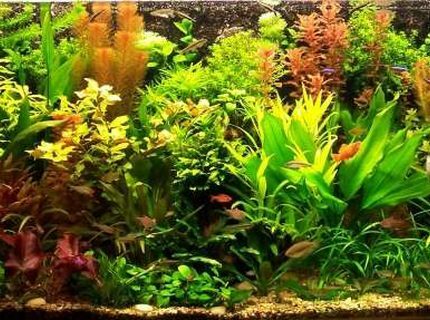 Ranked #178 out of 2487 planted tank pictures worldwide. This tank picture looks better than 95.46% of tank pictures in this category. 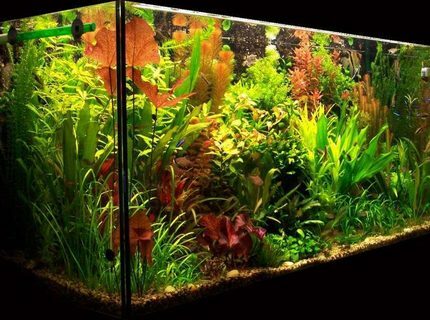 Ranked #113 out of 2487 planted tank pictures worldwide. This tank picture looks better than 96.74% of tank pictures in this category. 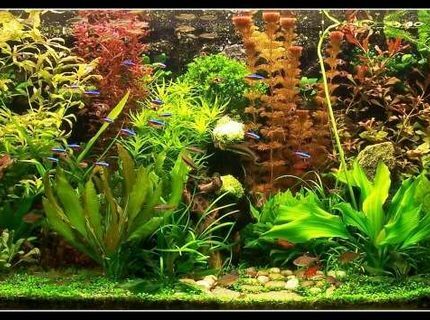 Ranked #81 out of 2487 planted tank pictures worldwide.